Known not just in Asia but also around the world, Phuket –Thailand’s largest islands boasts enchanting beaches, friendly locals, a busy nightlife and lots of mouthwatering food. Some are content to stay just for the weekend but for others, a week-long holiday in Phuket is a must. But whether it’s a quick weekend getaway or one whole week of experiencing the island life, making the most of the days you have is what’s important. 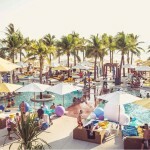 You just need to plan your Phuket travel itinerary! With the different Phuket tourist attractions, it would take weeks before you can cover everything on the island. Short-list the places you want to visit depending on what you want to prioritize. To help you plan your Phuket travel itinerary, you might want to consider checking out our list of must-visit places and things to do on the island! As a tropical destination, one of the things to do in Phuket, Thailand is to relax and enjoy some time in clear blue waters and white sand beaches. 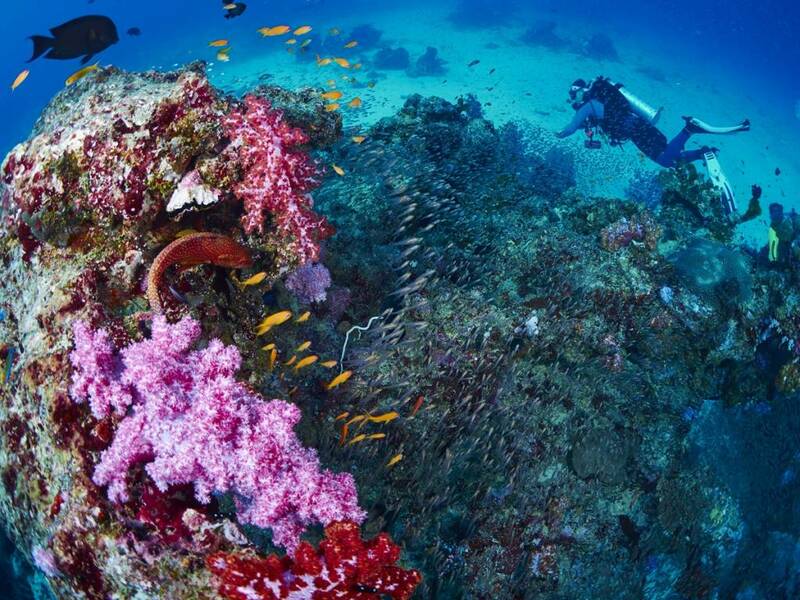 Similan Islands, situated 84 km northwest of Phuket is a hotspot for divers. Considered to be one of the world’s best diving areas, thanks to its rich underwater world, it is no wonder that it has been featured in numerous Phuket guides as among the must-visit destinations on the island. The 1.5km stretch of soft sand is enough to spend an afternoon of sunbathing with the nodding palm trees at the sides and Kata Beach’s laid-back atmosphere. It needs a spot on your Phuket travel itinerary if you want to stay away from the usual crowd. 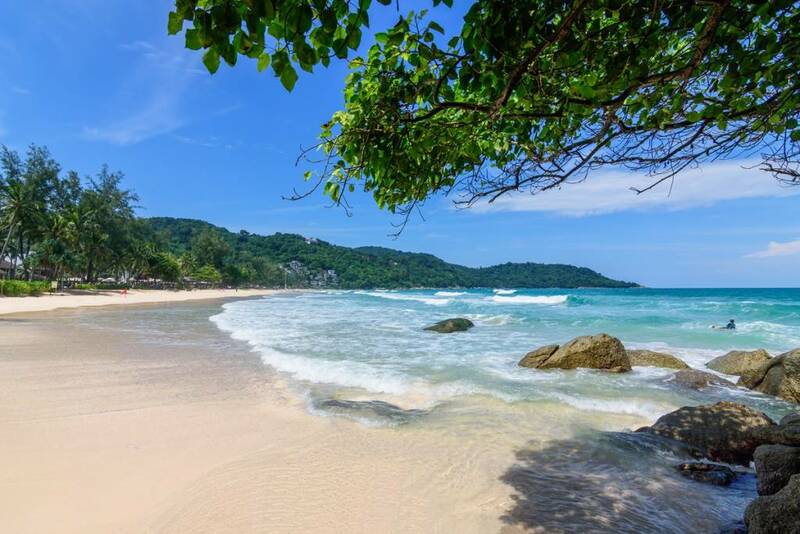 With Kata Beach’s long 1.5km stretch, it doesn’t get crowded too often. Plus, there are food vendors nearby that sell budget food and beverages. A Phuket trip can’t be complete without some shopping! Aside from being an island paradise, Phuket is home to night markets that sell everything from local delicacies to handicrafts, cheap clothes and other items perfect for souvenir back home. With Phuket’s wide selection of night markets, there are plenty of options for when you want to bargain some unique local finds or taste the island’s specialties. 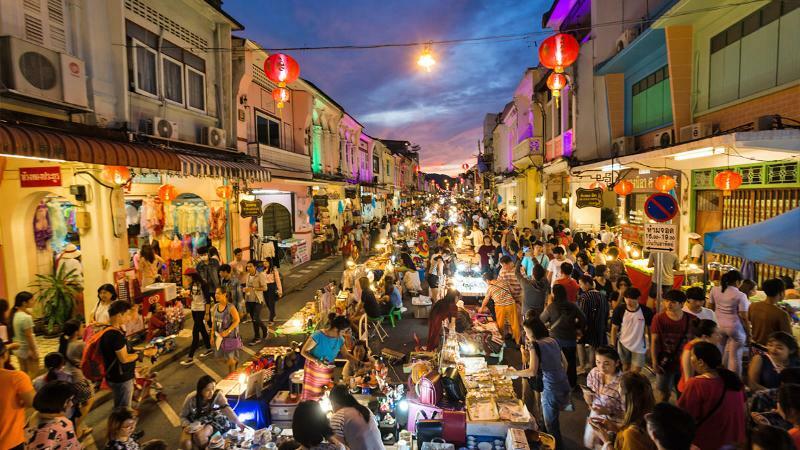 Among these night markets are Chillva Market, Phuket Weekend Market, Malin Plaza Patong and the famous Phuket Walking Street in the Old Phuket Town. Did you ever imagine having your very own island escapade? If you come to Phuket, it is more than possible. Littered with amazing tropical islands, the Andaman Sea around Phuket is a paradise in itself, having a number of islands off its coast. 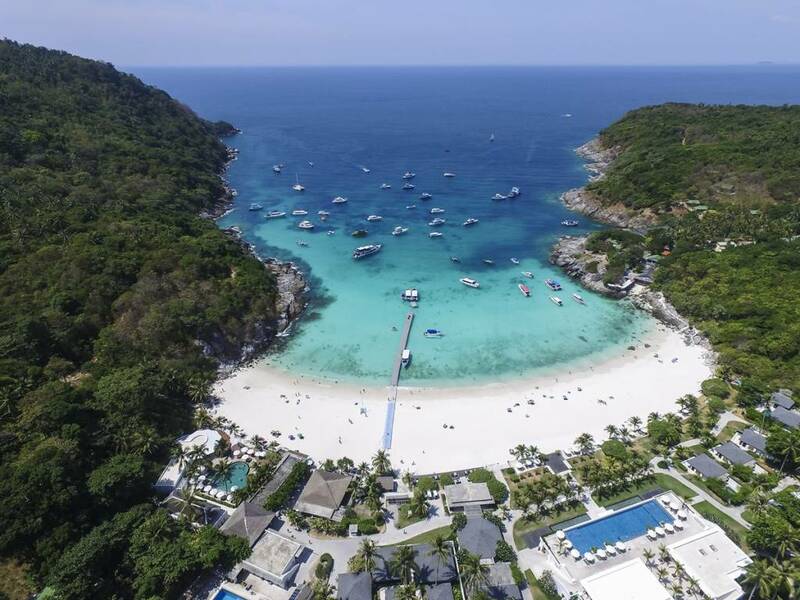 Popular island hopping destinations are Similan Islands, Phi Phi Islands, Racha Islands, Koh Khai Islands and Koh Bon. 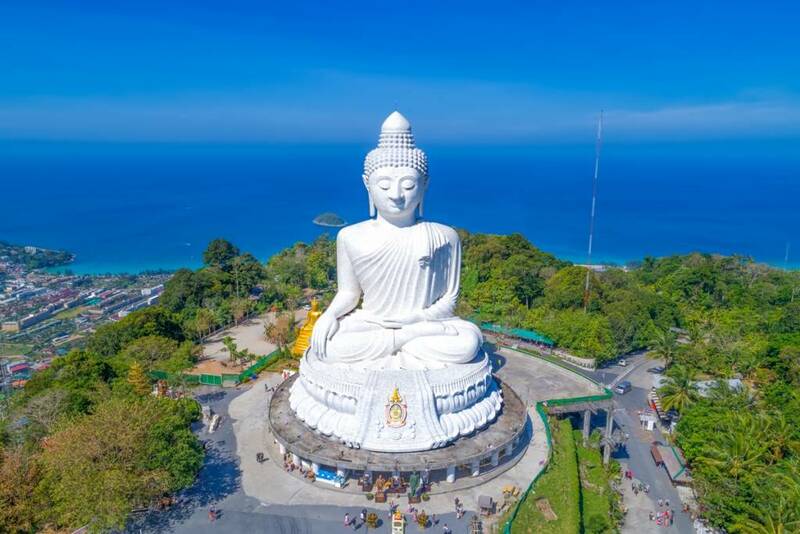 For the perfect Phuket sightseeing spots, there’s no better way than to choose among the Black Rock Viewpoint, Kata Viewpoint, Laem Singh Viewpoint, Phuket Big Buddha or the Samet Nangshe Viewpoint. From the perfect sunset watching spot to the stunning 360-degree view of the island, these viewpoints will make sure your eyes capture the island’s stunning beauty. A Phuket travel itinerary should always include a place or two where you can enjoy the island after the sun sets. Jammed with locals and tourists looking to party their night away, Bangla Road in Patong Beach is a crowd favorite for a reason. 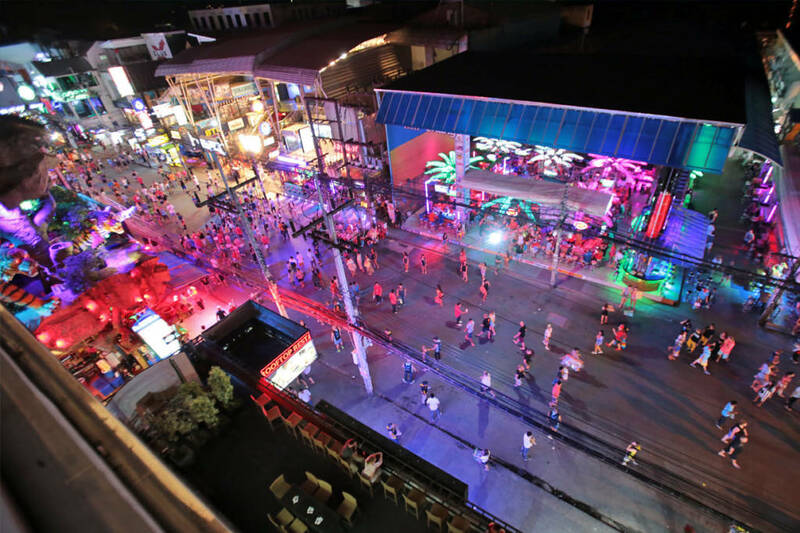 The 400-meter long road is a bustling party place with neon lights, music jam, overflowing drinks, as well as outdoor bars and clubs waiting for more tourists. From beer bars to go-go bars, restaurants, pubs and discos, take your pick and experience what the Phuket nightlife is all about! Now that you’ve covered your Phuket travel itinerary, book your flight and get ready to fly to Phuket with Bangkok Airways! If you’re looking to spend more days traveling, there are few other destinations you can go to as featured in the Bangkok Airways blog.